Indonesia cuts key rate again. Stable 2H sales expected vs 1H. Investments for the long term. 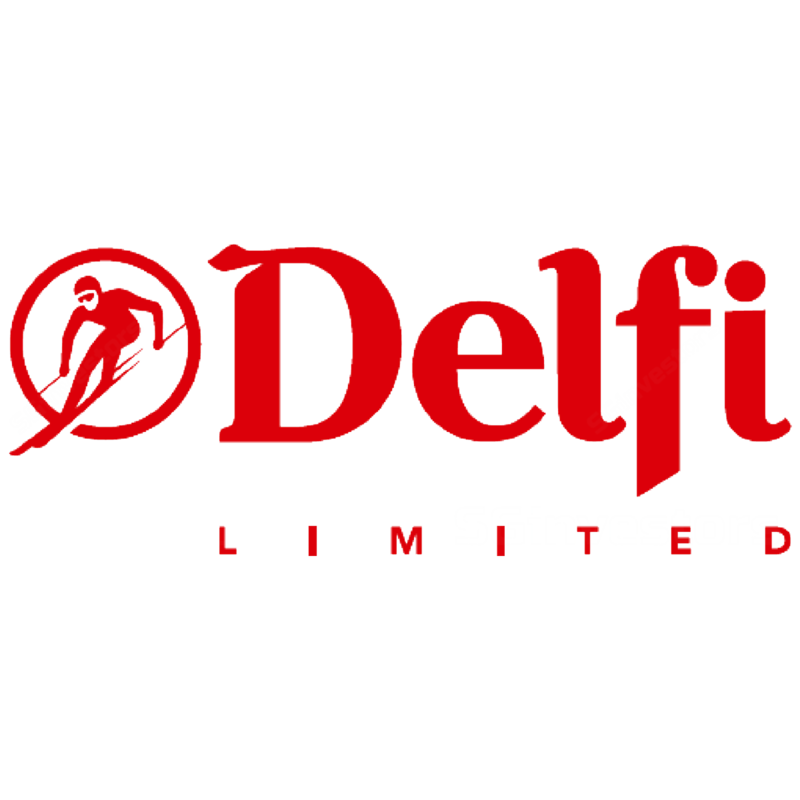 Delfi Ltd’s key markets have been Indonesia and Philippines, with Indonesia typically accounting for about 70% of overall revenue. As of 1H17, Delfi saw lower sales in Indonesia YoY amid the weak retail sales environment and its own product rationalization exercise to focus on core brands. Last Friday, Indonesia’s central bank cut its interest rate for the second consecutive month, against the backdrop of soft domestic consumption growth. Overall, management expects operating environment to remain challenging amid uncertain economic conditions in its key markets. In addition, the group has been able to maintain a healthy level of gross profit margin at around 30%, with 1H17 at ~33% vs. a three-year average of ~32%, backed by initiatives such as pricing and right-sizing adjustments, as well as pushing for higher sales of premium products. Notably, the group was in a net cash position of US$23.5m as of 30 Jun-17, and has paid 3.01 S-cents/share of dividends YTD. They have also formed strategic initiatives with Japan’s Yuraku Confectionery and South Korea’s Orion Corporation.